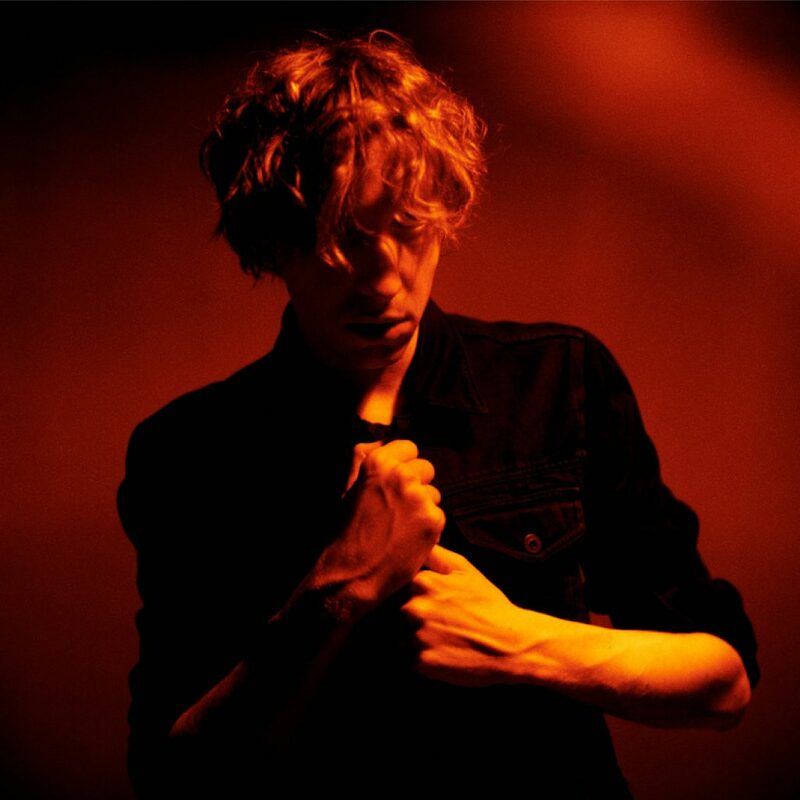 Daniel Avery has one of the most singular approaches to electronic music out there, which has made him a pioneer. His 2013 debut album, Drone Logic, was a powerful yet idiosyncratic cocktail of acid house, techno, and electro. It also showed that he had the knack for a hook that would lodge itself in your head for days. Last year’s, Songs for Alpha, shaped by his euphoric and captivating live shows, was even better, with Loud and Quiet noting that Avery is “a producer fast approaching the peak of his powers.” Avery said that he wanted to make “music in which you can get truly lost,” for “moments where you close your eyes and everything else just seems irrelevant.” With its gorgeous chords and melodies, it’s a bleary, entrancing and euphoric mix of tracks that captures that feeling perfectly – ambient lullabies such as “First Light” sit perfectly next to the giant techno assault. It’s a record that sees Avery take his signature psychedelic-electronic sound to a new dimension. We can’t wait for this electrifying DJ set.